* Powersonic - PS12750, PS-12750. * Douglas Guardian - DG12-70, DG12-80. * MK / East Penn - 8G24. 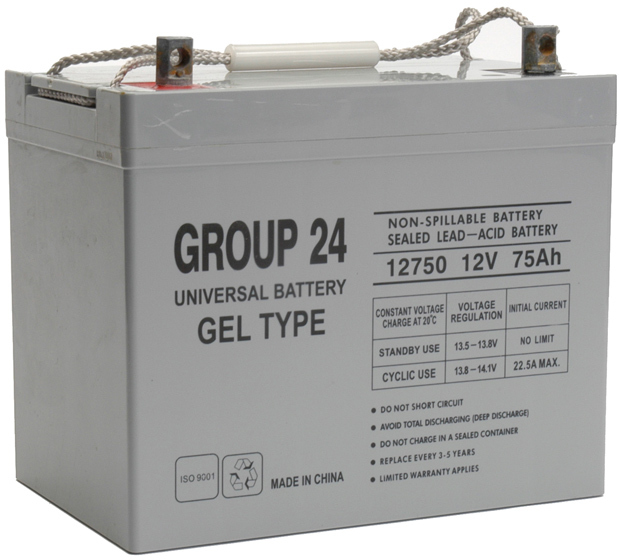 * Powercell Energy - PC12750. 10.25" x 9.25" x 6.63"